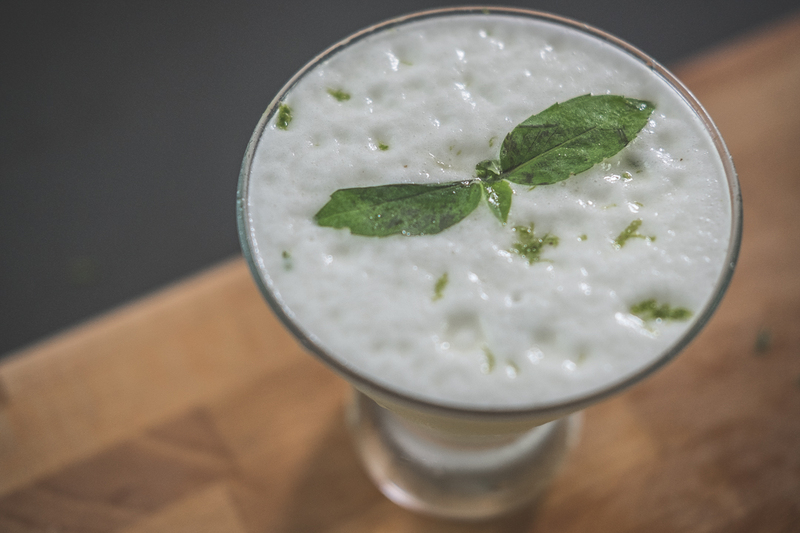 Basil Gimlets are my absolute crowd pleaser drink when I have guest coming over. But, real talk, anyone can make a gimlet! Here’s how to turn it up to the next Vegan level using chickpea juice to make your gimlet frothy. This can literally separate your flat home cocktails into classy AF award winners! Hope you enjoy!